I did some holiday shopping today, but to treat myself kindly (and to avoid becoming a lunatic by Noche Buena), I made a pit stop at my favorite public library. That’s the Tuckahoe Area library in Henrico, VA, where the librarians make me feel like family and don’t mind walking me around to the different shelves like a lost puppy. These days I’m on the hunt for books at every age group that really dazzle me for their appeal for girls. (All suggestions welcome.) 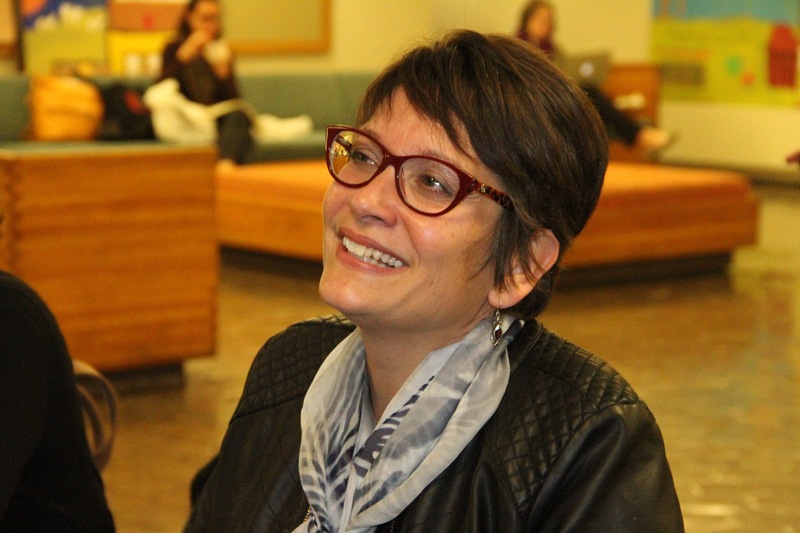 You might remember that I’m half the brains behind Girls of Summer with my friend, Gigi Amateau. We are spending this winter and spring discovering new writers and dreaming of what will make our Must Reads for 2012. Vicky Smith at Kirkus recently posted a nifty list of best books for 2011, so naturally I got curious. Very helpful, as it’s divided by categories. 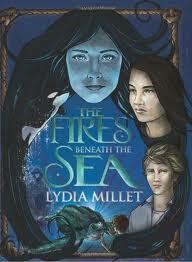 I picked up Inside and Out and Back Again by Thanhha Lai and The Fires Beneath the Sea by Lydia Millet on her recommendation. Then, because I’m a browser, I grabbed How to Save a Life by Sara Zarr (Nat’l Book Award finalist for Story of a Girl) and Mary Hooper’s Fallen Grace, which the Times of London compared to Philip Pullman’s work on Victorian life. Finally, I took a drive to my closest indie bookstore, bbgb, where a team of design “elves” were making snowflakes and other store decorations. 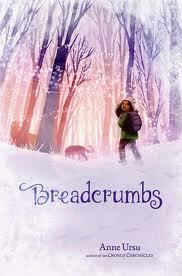 I picked up Breadcrumbs by Anne Ursu. If you follow Shelf Awareness, you know that NPR’s BackSeat Book Club is reading it this month. Michele Norris will be doing an author/reader segment on All Things Considered.